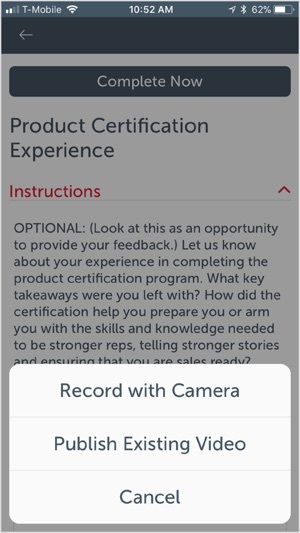 Achieve sales mastery on-the-go with the Brainshark Mobile App. 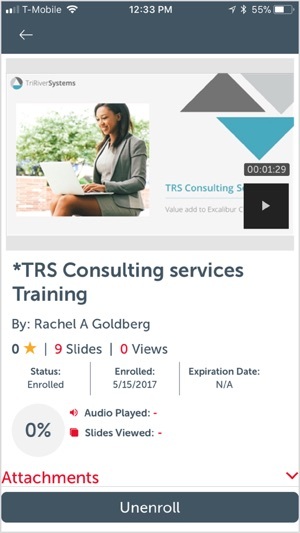 Access your required training material, review additional learning resources just-in-time, and engage in video-based coaching challenges from anywhere, at any time. 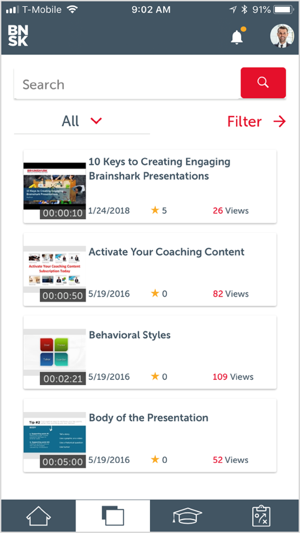 From onboarding to continuous learning – the Brainshark mobile app keeps you on top of your game while you’re out on the road. 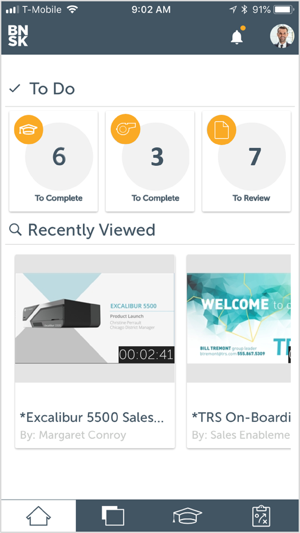 Brainshark delivers SaaS-based sales enablement and readiness solutions to thousands of companies and more than half of the Fortune 100. 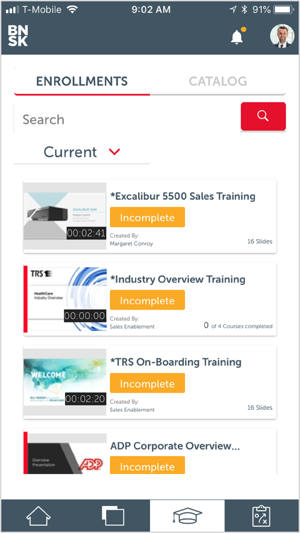 With Brainshark, companies can: prepare sales teams with on-demand training that accelerates onboarding and keeps reps up-to-speed; validate readiness with sales coaching that ensures reps master their message; and empower sales organizations with rich, dynamic content that can be created quickly and accessed anywhere. This release includes language support across the following 10 languages: Brazilian Portuguese, Simplified Chinese, Traditional Chinese, English, French, German, Italian, Japanese, Korean, Spanish. It’s weird that while videos can be viewed in landscape on my iPad (which is optimal), the rest of the app only has a portrait orientation (which is sub-optimal). Also frustrating that there are no options to increase playback speed. With good pitch shifting, etc. this has been a solved problem for ages. It wouldn’t be a good fit for all videos maybe, but a very useful option when watching a video with a slow, hesitant presenter. Very sleek design and easy to use after an initial adjustment to the tabbed navigation. The first thing I wanted to do was see a high level navigation view (like a hamburger menu) but couldn’t find one. I would like more abilities, like view my profile information and search from home page. Downloaded app: prompted for email - but prompt doesn’t bring up keyboard on my iPhone. Cannot “get started”! Verb frustrating as I want to use for work!